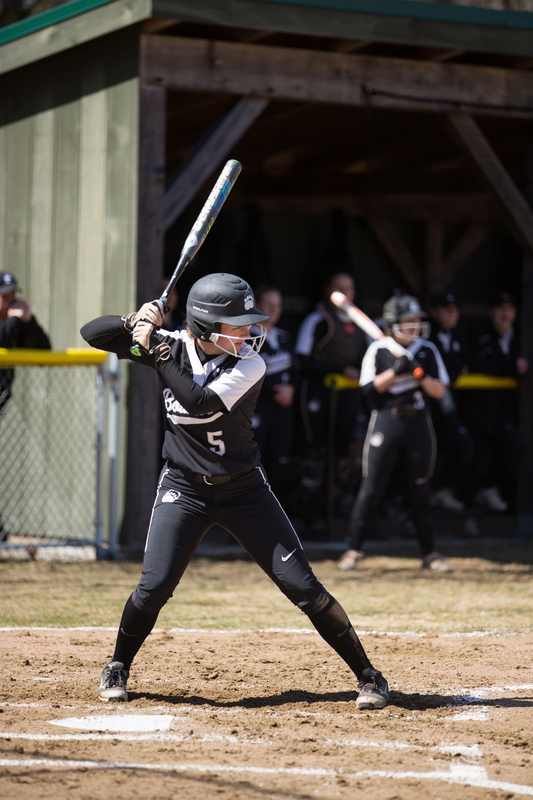 Bowdoin dominated the Colby series, outscoring the Mules 27-1 across the three games. 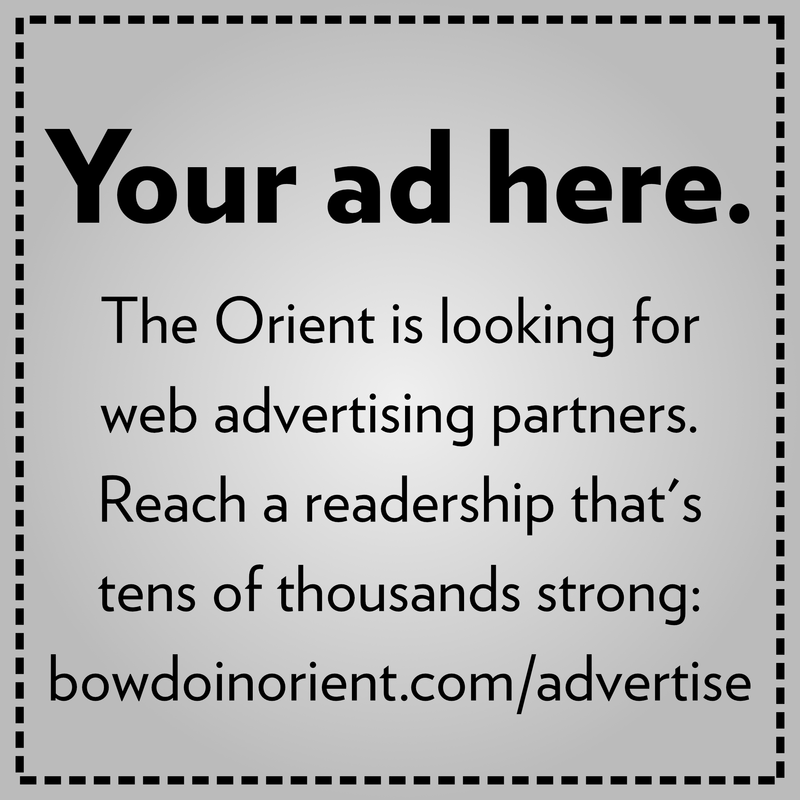 The first two games were played in Brunswick, where Bowdoin beat Colby 12-0 in both the first and second games. Kate Hoadley ’20 pitched in all seven innings while only allowing three hits and zero walks and striking out three batters. In the second game, Sam Valdivia ’19 went 2-for-2 with two runs batted in (RBIs). Allison Rutz ’20 pitched five innings while only allowing five hits and one walk. 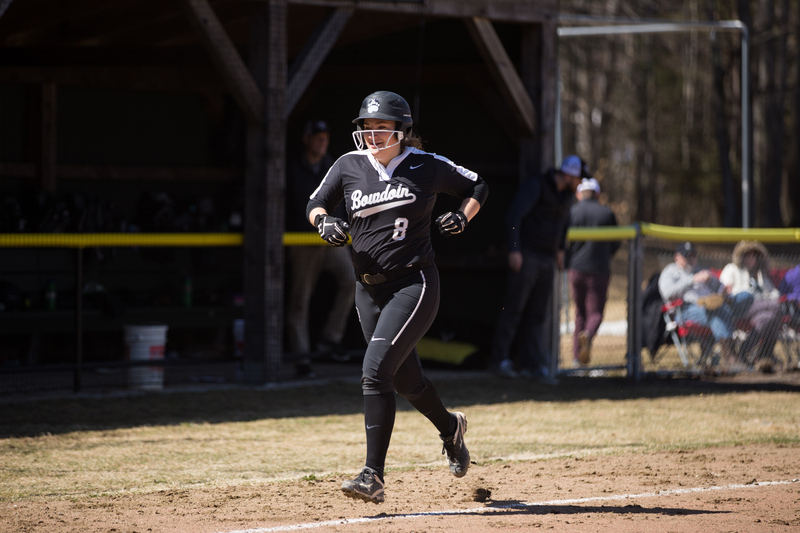 Both teams traveled back to Waterville to play the third game the following day, where Bowdoin defeated Colby again 13-1. Infielder Maddie Rouhana ’21 hit two home runs and four RBIs. Rouhana’s performance contributed to her being named the NESCAC player of the week with a grand total of four homeruns, 10 RBIs and hitting for extra bases for five of her six at bats. “In years past, we have played down to competition, so it was good to see us come out hot and score in almost every inning,” said Claire McCarthy ’18. The team followed the Colby series by splitting a two-game series with both Husson and University of Southern Maine. 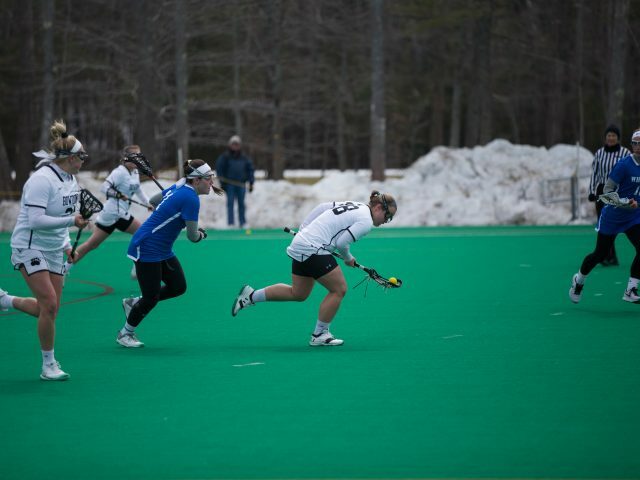 On Sunday, Bowdoin lost to Husson 7-4 but then came back later in the day to beat the Eagles 10-1. The Polar Bears did the opposite on Wednesday, first beating University of Southern Maine 5-2 and then losing 10-4. 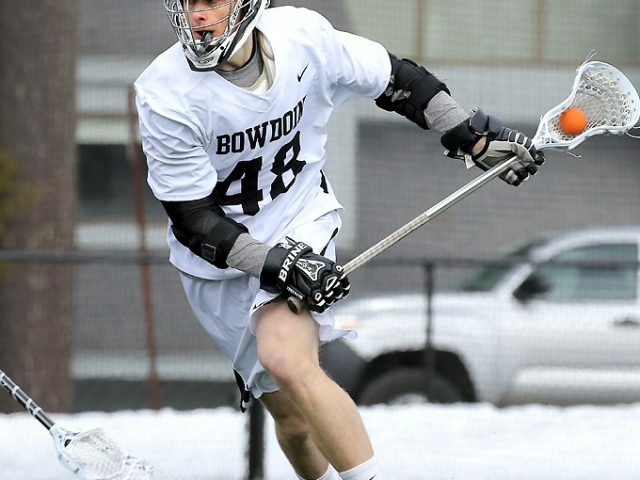 After these losses, Bowdoin looks to come back against Trinity in a three-game series. This will be an important weekend for the team because it is currently tied with Tufts (4-2) for second place in the NESCAC East Division. Meanwhile, Trinity (3-0) stands undefeated in first place. The Polar Bears look forward to the challenge, knowing that sweeping the series would help them climb to first place in the NESCAC East. One of the largest challenges the team faces is fatigue. Currently, the team is playing upwards of five games per week. According to Sullivan, the team focuses greatly on time management in order to handle this schedule. Bowdoin will play one Friday afternoon game at 4 p.m. On Saturday the team will play the second game at noon, followed by the final game of the weekend at 2 p.m.